Our pre-school has three classes (younger 3’s, older 3’s, and 4 year olds). The 4 year old class is preparation for kindergarten. The child must be 4 before October 1st of the school year. All pre-school programs provide reading and math readiness, stories and songs, large and small muscle development, science, social studies and art. 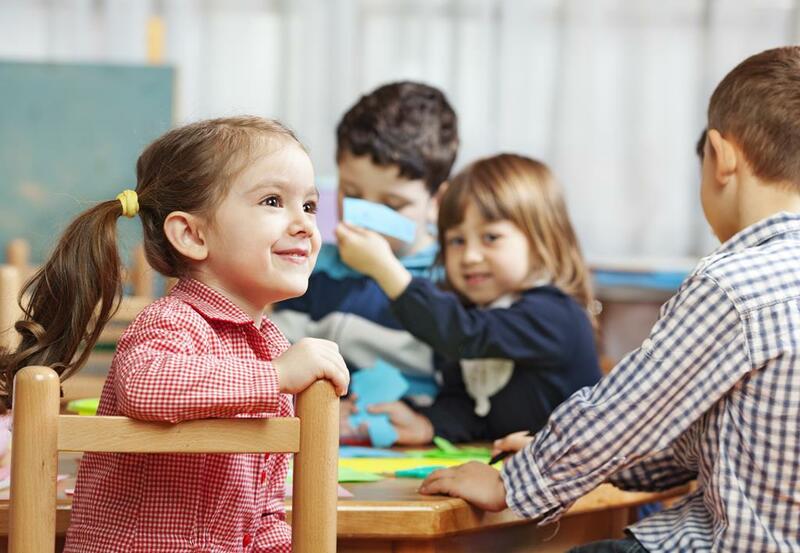 Four year old children are very creative in their play and they learn to interact in a group situation.